With the new constitution in place, non members of parliament are not allowed before the house. Any invited guest is restricted to the public gallery. 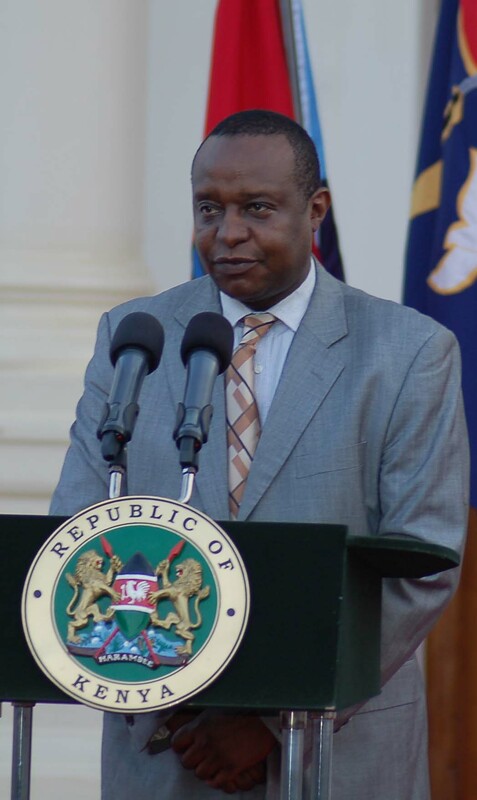 However cabinet secretary Henry Rotich will this afternoon find himself before the house to present the 2013/2014 financial year budget statement. According to parliament, the house will seek to adjourn its sittings for the afternoon at about 3pm to allow for the reading of the statement. Members will seek to convert the house sitting into a committee. Thereafter Mr Rotich will be summoned before the committee, which ideally will be a full house and then read his statement before it. The statement will focus on three areas, touching on how the government intends to raise funds to meet the budget obligations, it will also touch on elements in the Finance Bill as well as governments priority areas which also works as the theme of the financial year.